PRIME COMMERCIAL DEVELOPMENT OPPORTUNITY. 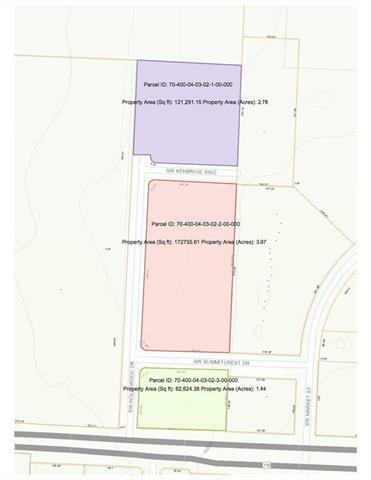 HIGH VISIBILITY parcels located on 150 HWY just west of the 291 Intersection. 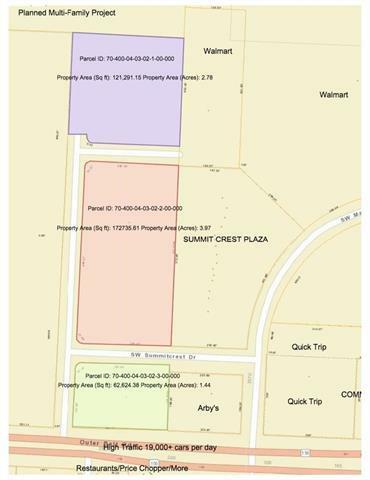 Pad sites sit in front of new, high-volume Walmart, close to Quick Trip, restaurants & more. The hottest new multi-family project is right next door. 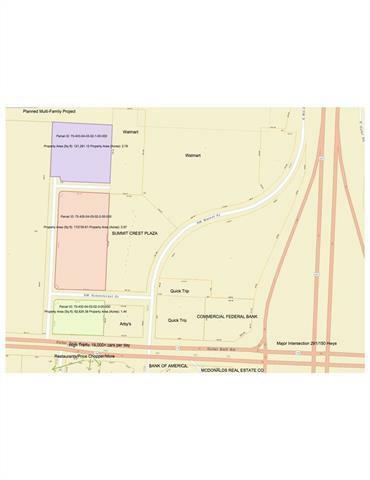 Over 300 feet of FRONTAGE is on 150 HWY and benefits from an 18,000+ car count per day. This is a MAJOR CORRIDOR for the fastest growing area in Lee's Summit. High medium income. Anchored by established neighborhoods, bolstered by EXPLOSIVE GROWTH.